We know that the best way to view your security feed might be on the large screen you already use in your living room. That’s why we’re excited to announce that Logitech Circle 2 home security cameras now work with the Google Assistant on smart speakers like Google Home, eligible Android phones and iPhones, so you can easily ask to watch live video of what’s happening in and around your home on your TV. To access this experience, you must have a Chromecast or TV with Chromecast built in and the Google Assistant on your eligible Android phone, iPhone or smart speaker like Google Home. You can view any of your Circle 2 cameras and a live view on your TV just using your voice. For example, if your Circle 2 Camera is named “front door,” you can say, “Ok Google, show me the front door camera,” and you’ll see your front porch view on your TV. 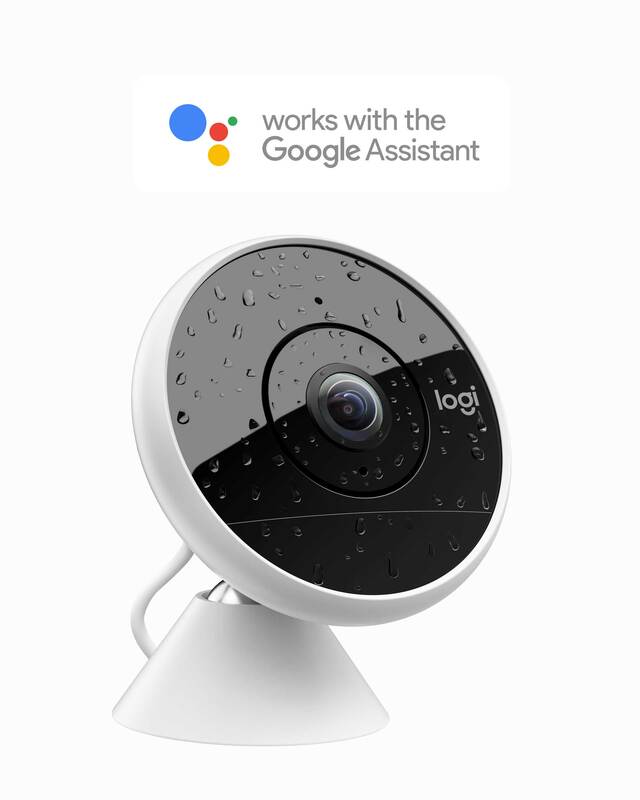 This latest integration with the Google Assistant works on all Circle 2 Cameras (Wired or Wire-Free), as well as the first generation Logi Circle, allowing you to watch live video feeds of what’s happening in and around your home directly from your TV. In addition, the integration will continue to evolve, so people always have access to the latest smart home features and voice experiences they love. You can access starting today in the US, and in other countries in Europe soon. To learn more, visit here.